Come and join our next Gathering on 18 May 2019 at Blaxland Community Hall, 33 Hope St, Blaxland, from 1 to 3pm. 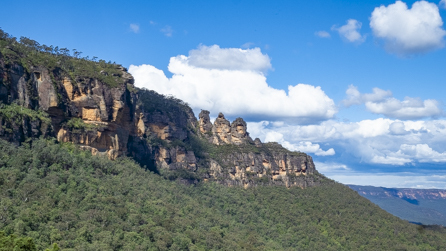 Featuring Greg Bourke, Curator Manager of The Blue Mountains Botanic Garden, Mount Tomah, as he shares about carnivorous plants. The AGM will be held from 12.30 to 1pm. Willow Park Community Centre, 25 Edgeworth David Avenue, Hornsby, NSW. For all events, click here. A delicate little flower, Sowerbaea juncea found at Barren Grounds Reserve, south coast. 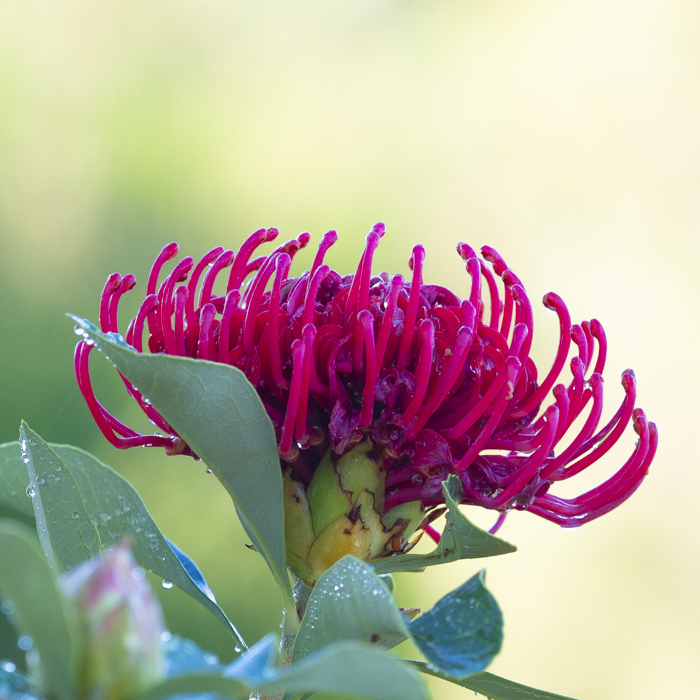 And our iconic waratah, Telopea speciosissima, is also flowering now.